Hello lovelies! 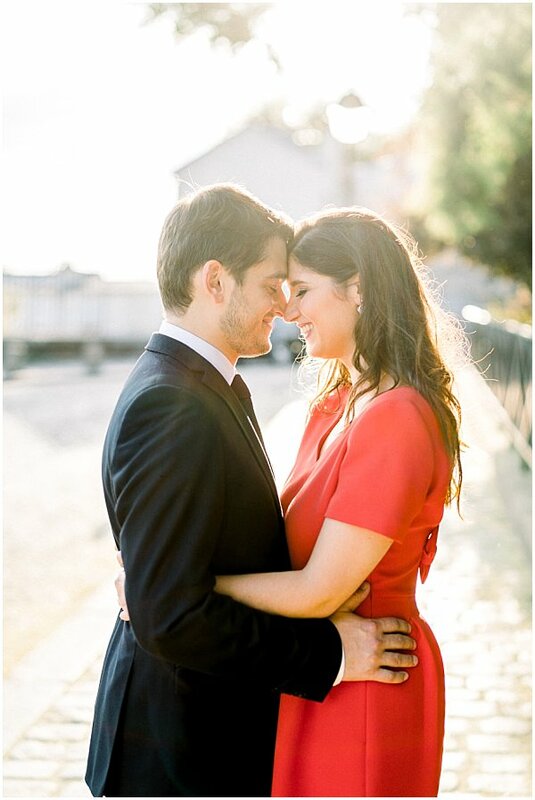 Today on the blog we’ve been given the absolute pleasure in being able to bring to you Beatrice and Nelson’s Montmartre Engagement shoot. 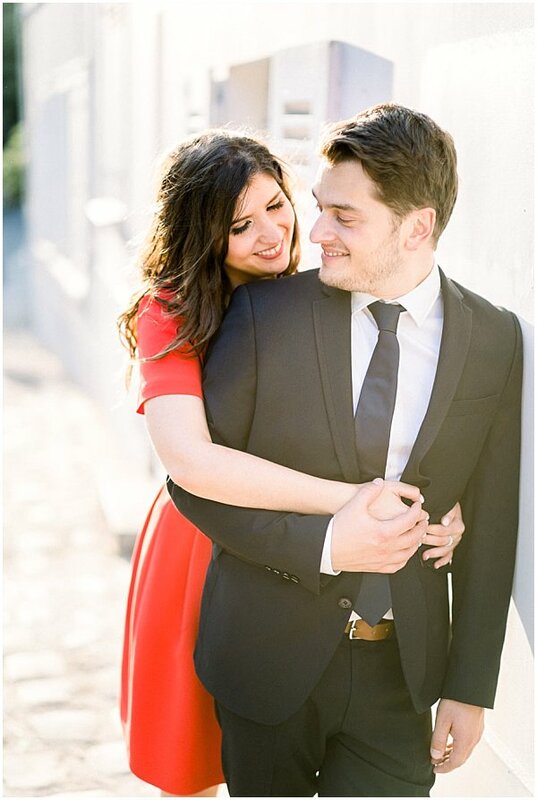 It’s clear to see the connection the couple have, and their excitement and energy has been expertly captured by the extremely talented Romain Vaucher. 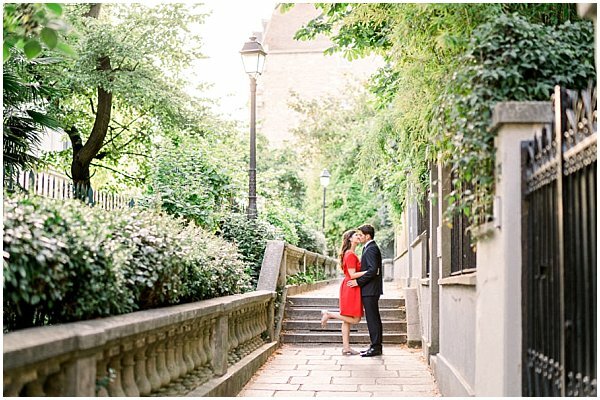 So, let’s fall in love over and over again, as we immerse ourselves in this truly lovely shoot through the streets of Paris. 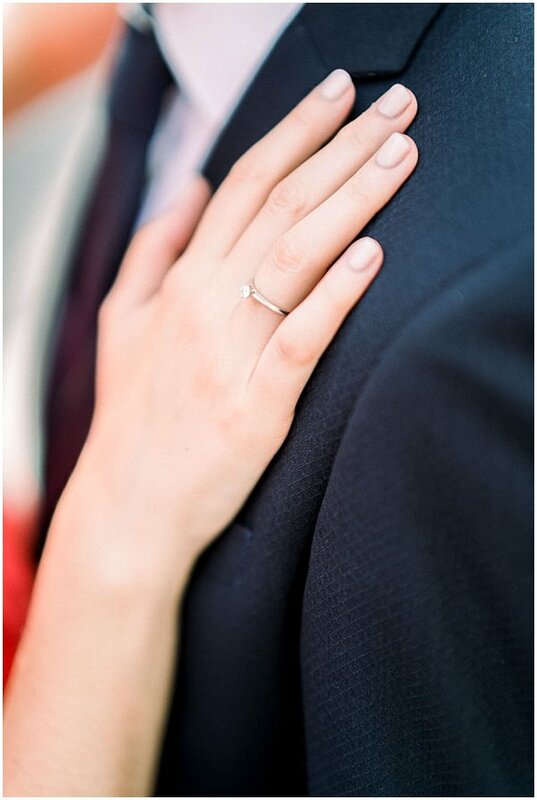 We know you can’t wait to read the story and see the photos so, let’s go! 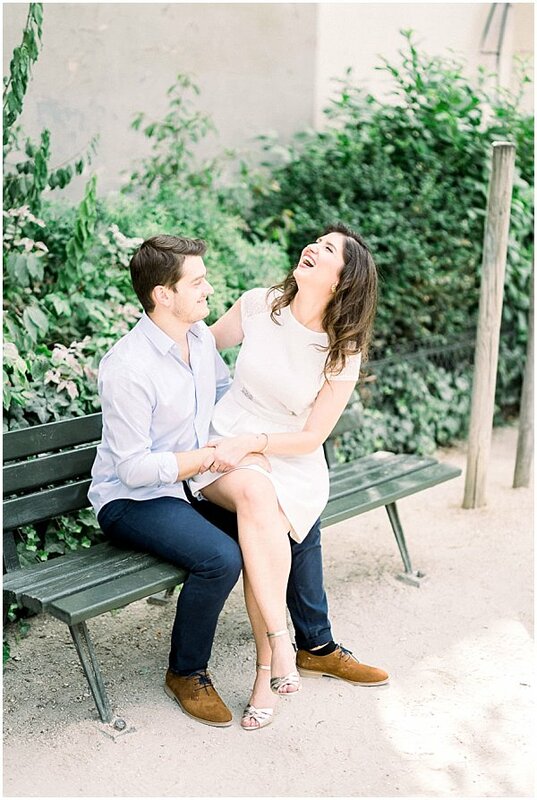 Béatrice & Nelson chose Montmartre for their Engagement session and I could not be more happy with this choice. I love shooting in Paris, especially in the great neighborhood of Montmartre. They chose this place for their session not only because they love the look and feel of the place but also because it brings back a lot of memories for them. 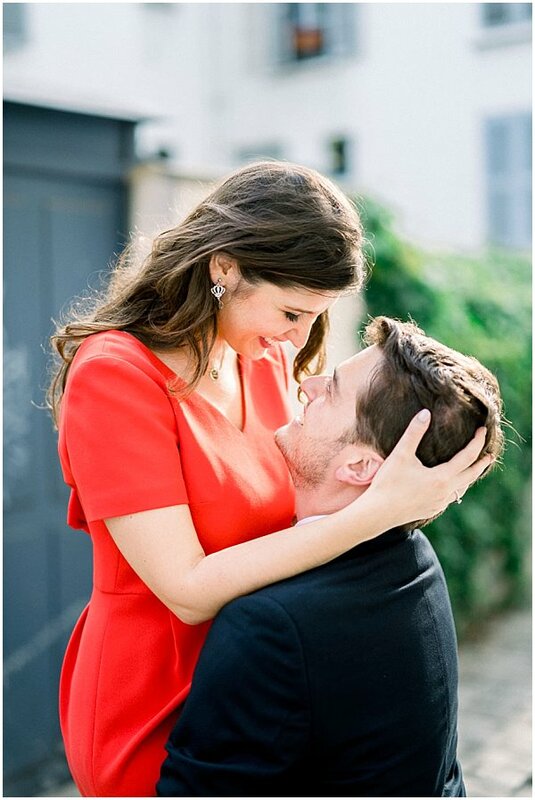 He proposed to her in Paris and they wanted the feelings of the proposal to come back with the session. Beatrice and Nelson live in the wonderful city of Epernay near Reims and in the epicenter of the Champagne region, home of one of the most luxurious streets of France, l’avenue de Champagne. 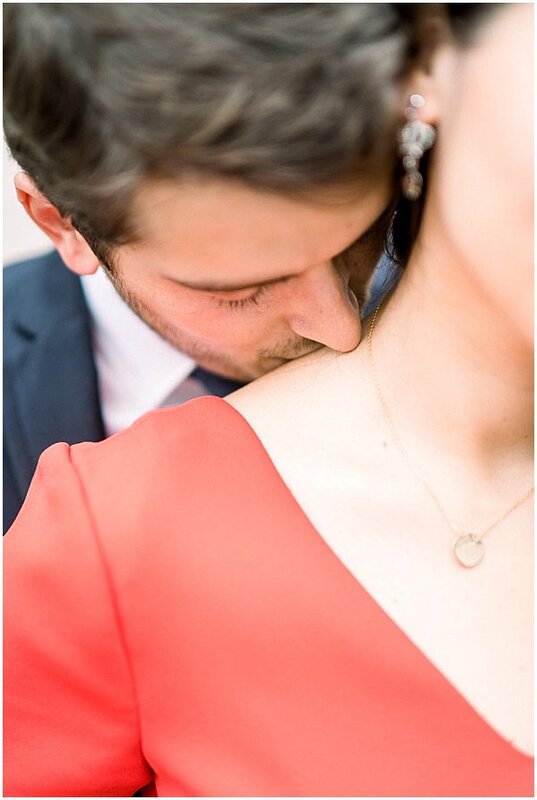 Beatrice combines beauty and intelligence, she has a natural and subtle elegance that shines through the pictures and she represents the french elegance and Nelson is a more reserved beautiful man that has a great sensitivity. We walked all afternoon in the streets of Paris and taking pictures while enjoying some of the most beautiful places of the city of love. 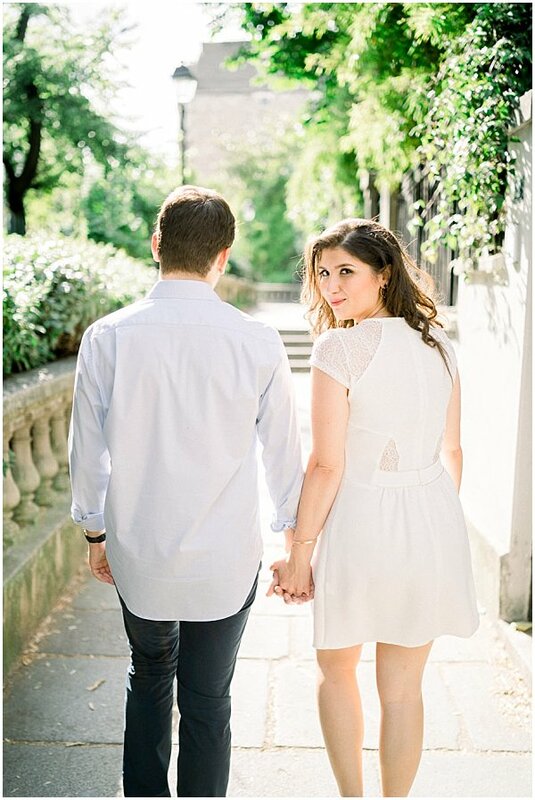 We had the chance of having the best weather possible with us on this very warm summer day in the paved streets of Montmartre. It was a very fun experience for them and it was their first time in front of the camera. 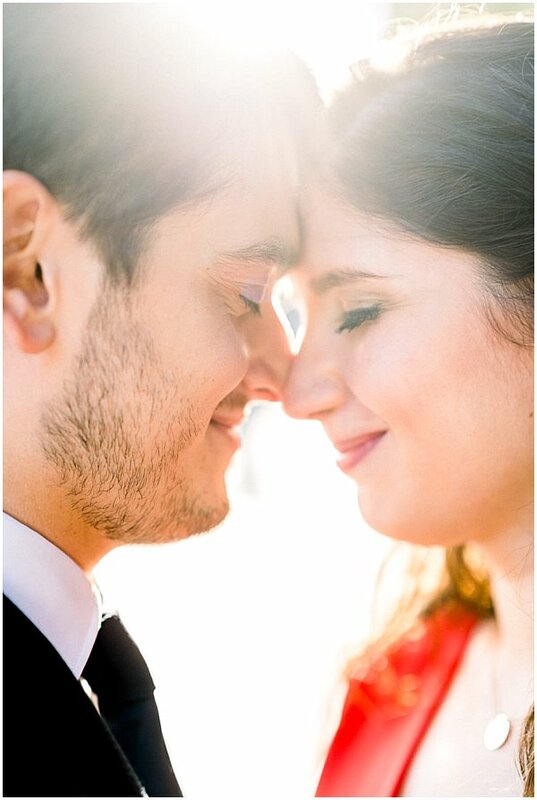 They told me afterwards that they loved the experience and that they loved how much their complicity is shown in the images. They loved the fact that they did not feel at all like I was taking their pictures but instead felt like walking in the streets with a good friend. 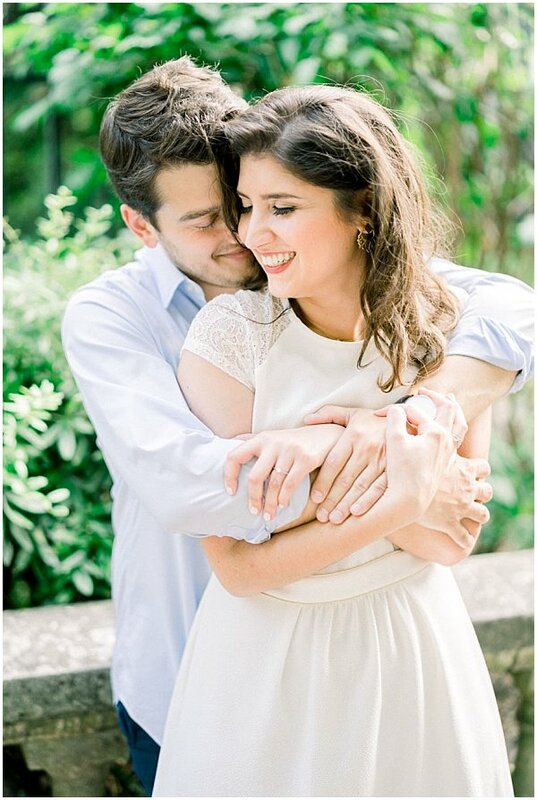 They have chosen for their August 2019 wedding a wonderful Chateau in France in the Champagne region : Domaine Château de Comtesse Lafond. 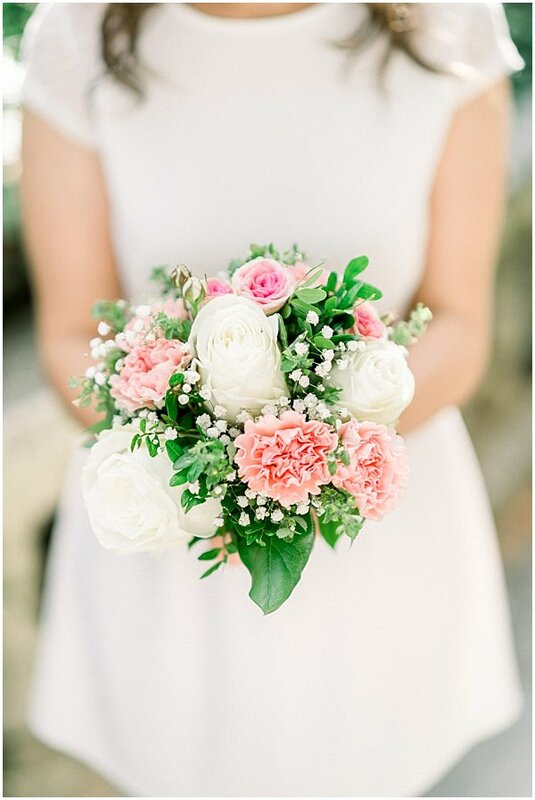 It will be a very whimsical and romantic wedding in their image. It will be an intimate very emotional day for all participants. 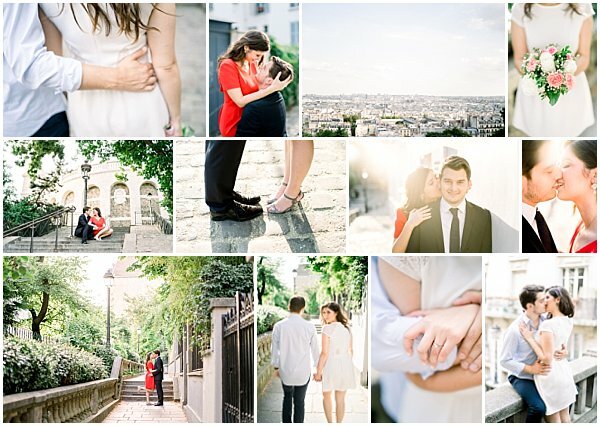 I hope you enjoy this session as much as we enjoyed wandering the streets of the wonderful city of Paris creating these images filled with love and emotions. So awesome. Red color is juicy.